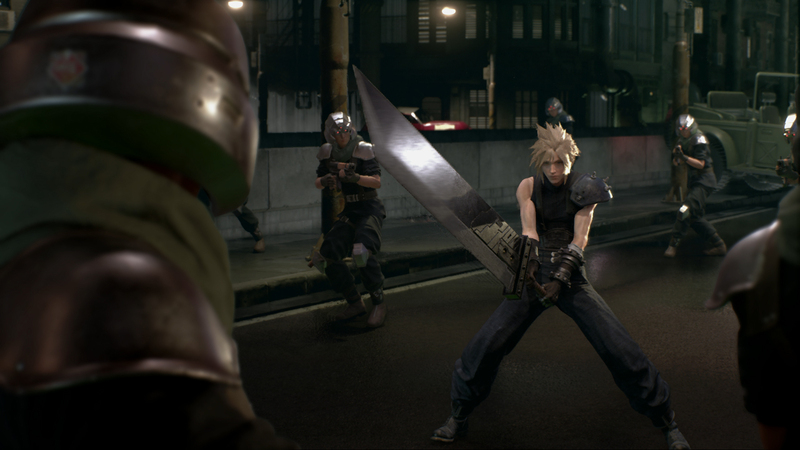 As we’re sure you already know, Final Fantasy 7 is getting a HUGE makeover and we have the scoop! 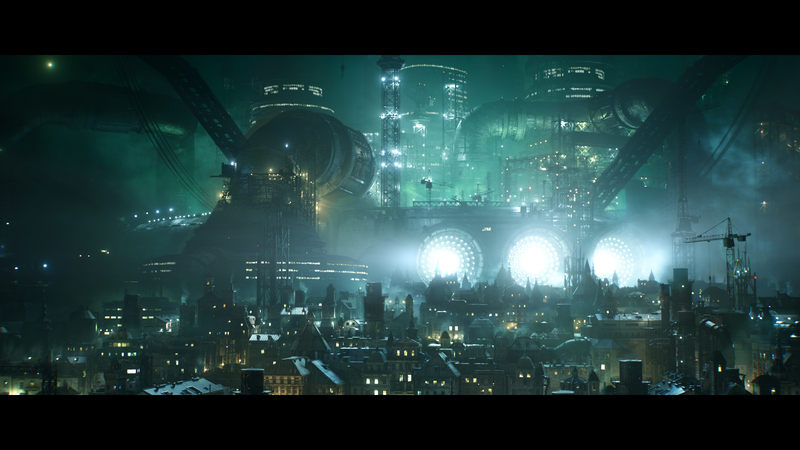 Check out these new screenshots that show how Midgar and the rest of the world we loved have received a makeover. 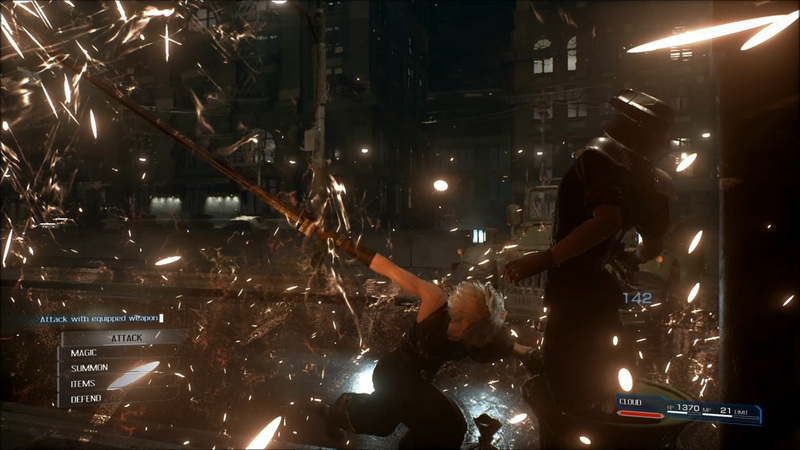 These screenshots look GORGEOUS! 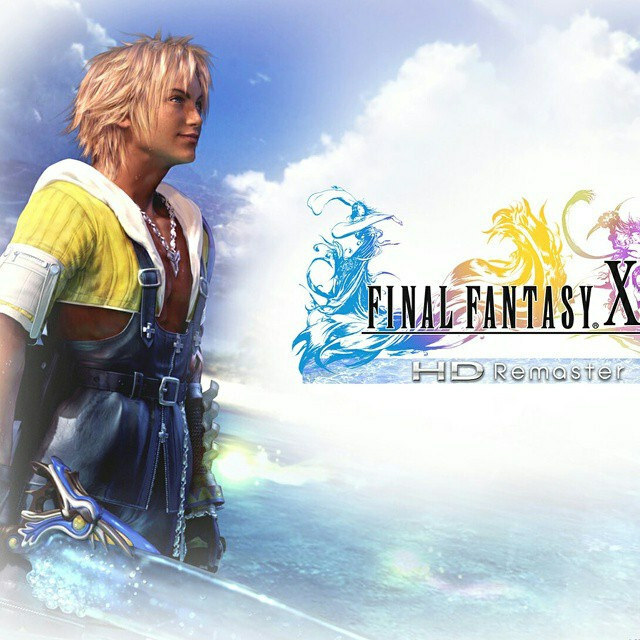 We can’t wait for this game to come out so we can relive our childhoods in glorious HD. 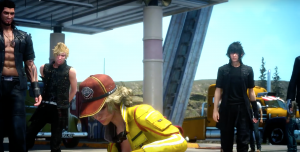 Shinra has no idea what’s coming! 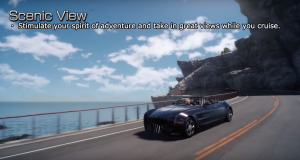 Square Enix never ceases to amaze Final Fantasy fans. 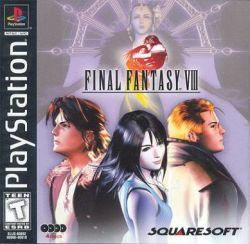 In recent years and even as far back as the original Final Fantasy games, they brought us great music, artwork, stories and most important of all, evolving game play. 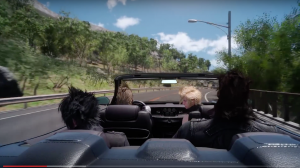 The latest game in the series, Final Fantasy XV, is currently in development for Playstation 4 and Xbox One. 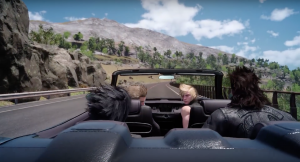 Final Fantasy XV is set to simultaneously release all over the world on September 30th, 2016. 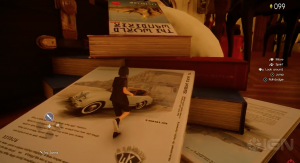 The release date was reveled at a special event on March 30th, 2016 in Los Angeles California. 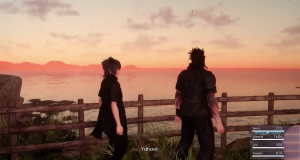 The newest installment in the Final Fantasy world brings us closer to reality within our Fantasy. 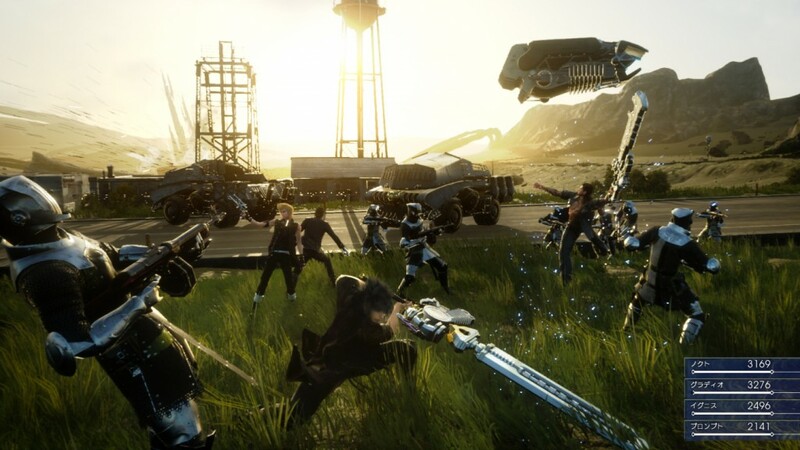 Final Fantasy XV will be an action role-playing game, which will bring real world decision-making and interactive environments to players. 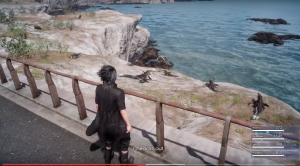 The world will have weather patterns, a day and night cycle, and grand battles around every corner to keep players on their toes. 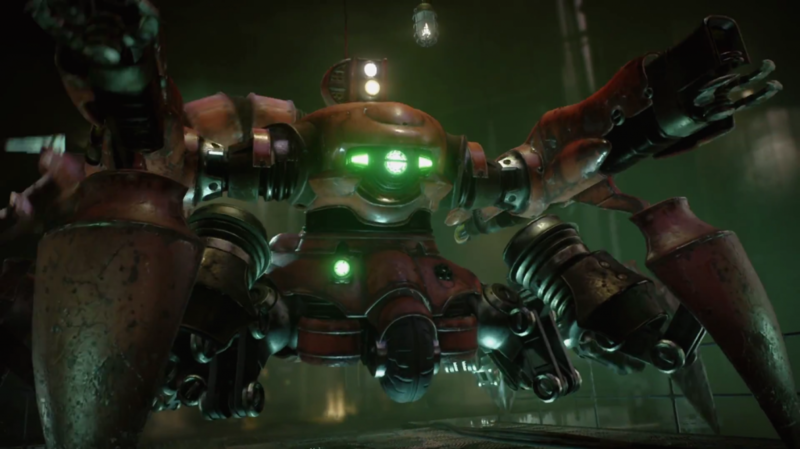 The story is an epic adventure, which we hope doesn’t disappoint fans of the previous games. This adventure is a path to discovery. 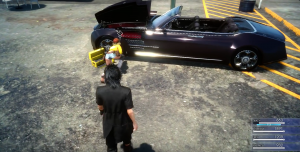 You are the Crown Prince of the Kingdom of Lucis, Noctis. The imperial army has taken your homeland and its up to you to take it back! 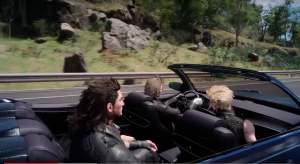 Joined by your closest and most trusted friends, you will take the wheel and experience a voyage like no other! Traveling through the gorgeous world of Eos, you will be encountering larger than-life beast and unforgiving foes. In order to accomplish your main task, let alone survive, you will have to learn to master the skills of weaponry and magic. You can also channel the mystical power of your ancestors to help you warp through the air in thrilling combat. 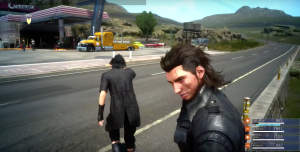 The story will be much longer than previous games. 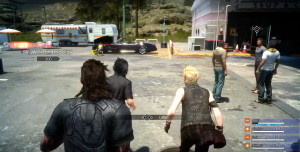 In a 2015 interview the game’s director Hajime Tabata told us that due to the increasing amount of content being added to the game, it’s unlikely players would be able to complete the game within 40 hours. 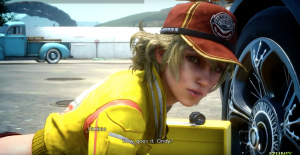 In March 2016 it was confirmed that the game would take 50+ hours to complete, and that’s only counting the main story. The more content the better! 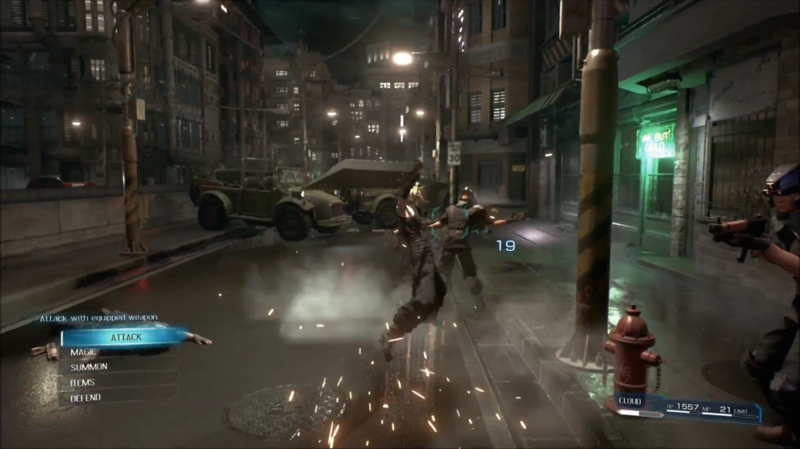 The battle system is called the Active X Battle system. 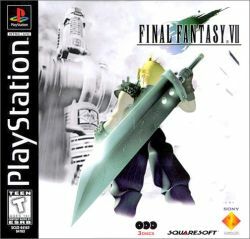 (Created by director Hajime Tabata, which is said to be similar to the battle system used in Final Fantasy Type –O) Battle is seamless with no load times necessary. 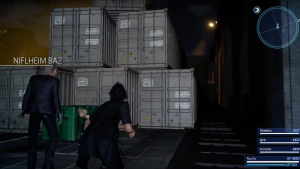 They will take place in real time environments using all regions of the field from up-high on top of buildings all the way down to the streets. 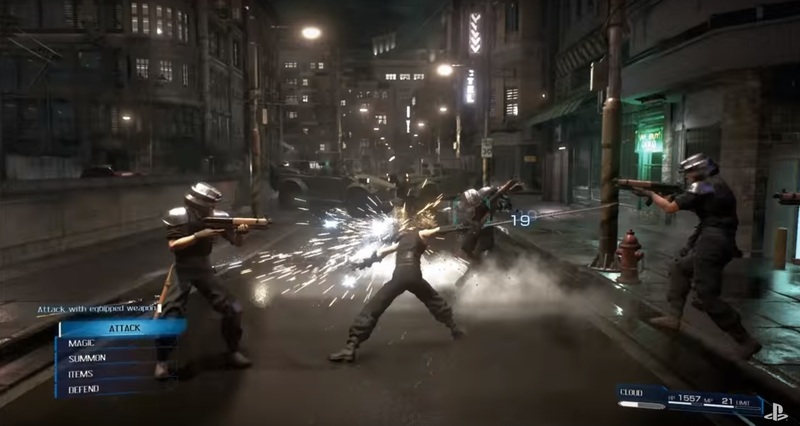 This means players will have to utilize the entire environment to fight and defeat their enemies. Deciding on taking out an enemy limb or crippling them can decide the outcome of battle so a good deal of thought and strategy will come into play. Get your camping bags and tent ready because camping out will be an important part of the game. Camps will be safe heavens in the world of Eos and make the ideal headquarters when exploring unknown territories. Using a camp to rest progresses time to the next day. 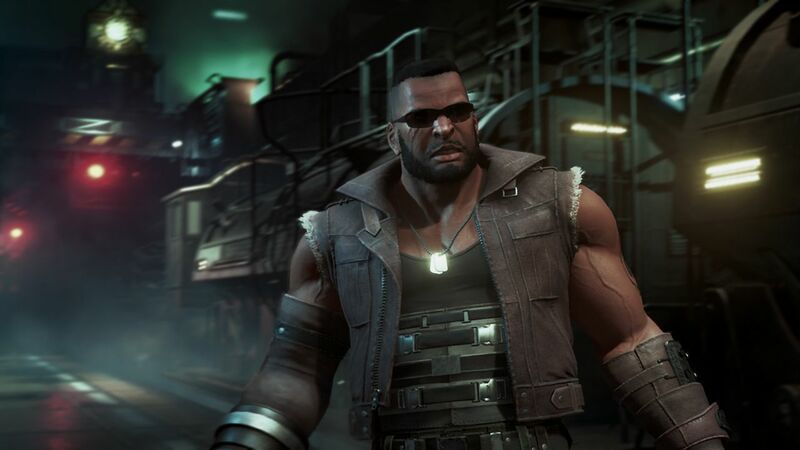 The player must have their party rest because it’s crucial to their health (status buffs) and they must also eat to grow. 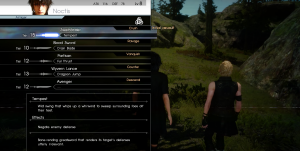 Different meals affect different stats and if the player goes over 3 days without sleeping their buffs will decrease. Get used to sleeping under the stars! 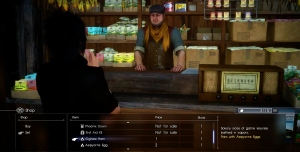 These “real world” implications within Final Fantasy XV create a much more personal attachment to the player’s party than that of previous games. 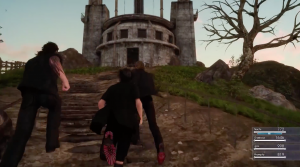 Players will have to pay close attention to their party members if they want to keep them as effective as possible. 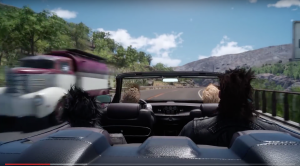 Stay tuned for more Final Fantasy XV previews in the coming weeks! Check out this AMAZING infographic we found! 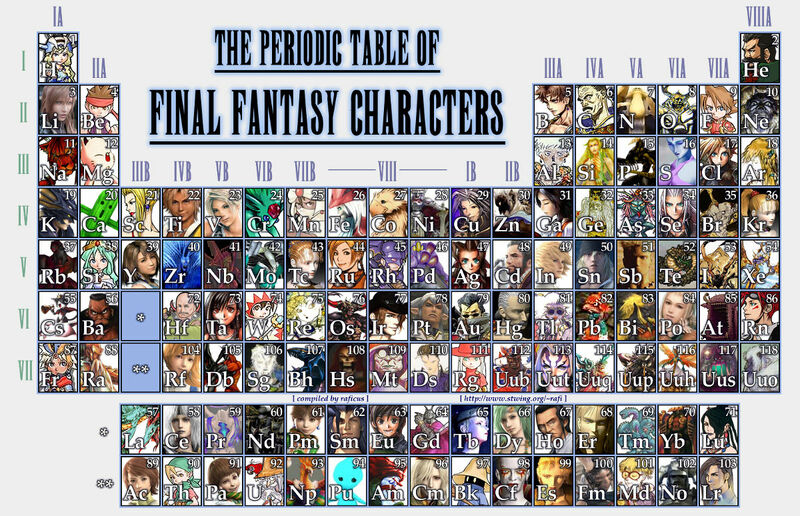 It’s the “Periodic Table of Final Fantasy Characters”. Can you look through and recognize every one? Let us know which ones stumped you in the comments. 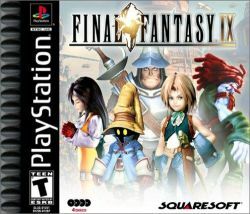 I know this is a bit unorthodox for a site devoted to fighting monsters in Final Fantasy, but I recently had such a good experience that I felt I needed to share it with the world. Plus, considering we’re now “world famous” bloggers, there’s no better way to give a good review than through this platform. I recently renovated my home and had new blinds and shades installed on each room’s windows. I chose to work with Budget Blinds and I’m incredibly glad I did. If you ever need anyone to handle installing your shades, they’re the ones to use. The installation was painless and they were an absolute pleasure to work with. They didn’t just provide the means to install and create the shades, they provided their feedback, thoughts, ideas and years of experience. Their ideas helped me get the exact look I was going for (which is saying a lot, because I often have trouble putting into words what I’m seeing in my head). Budget Blinds’ Certified Smart Home Consultants are truly experts in every sense of the word. They told me they’ve been serving the New York City area since 1920, and once they started talking to me I could see why. They take your vision and build upon it, so your left with the finest custom shades you could ask for. Enough of me gushing, if you need blinds or miller place shades on Long Island call Budget Blings. You won’t be disappointed. 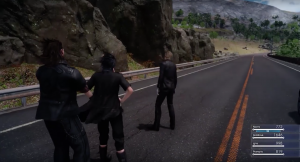 Check out these screenshots from some of the latest Final Fantasy XV footage! 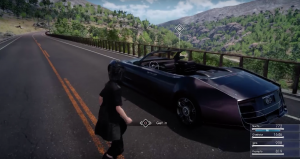 We’re very interested to see how the car works itself into the gameplay. 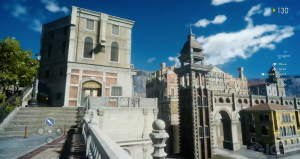 We are also ecstatic that it seems this will be much more of an open world compared to the on-rails “hallways” that plagued Final Fantasy XIII. After looking over these juicy screenshots let us know what you think and leave us a comment below!